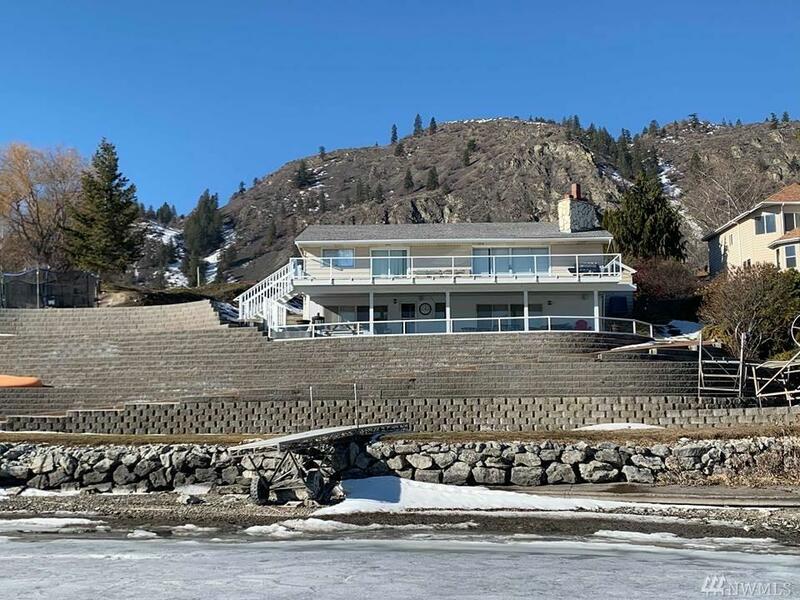 LAKE OSOYOOS WATERFRONT HOME! 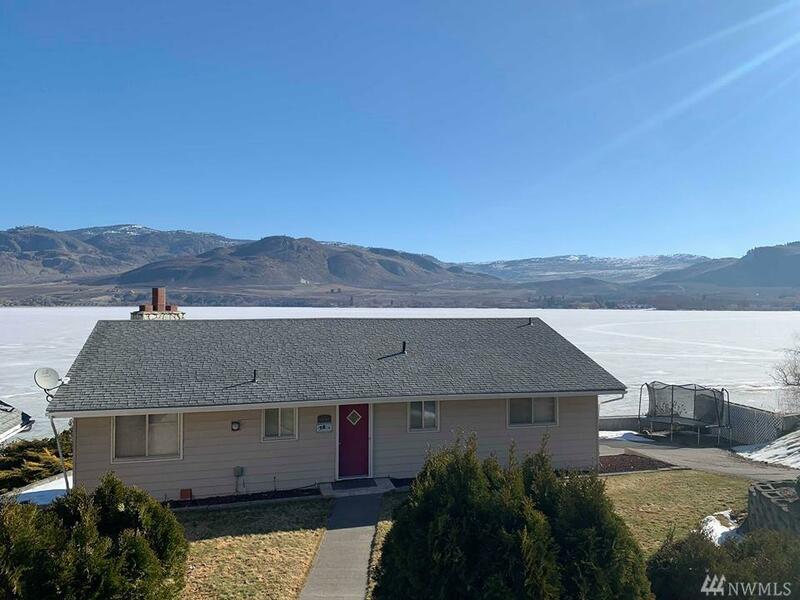 This lovely home is ready and waiting for you. 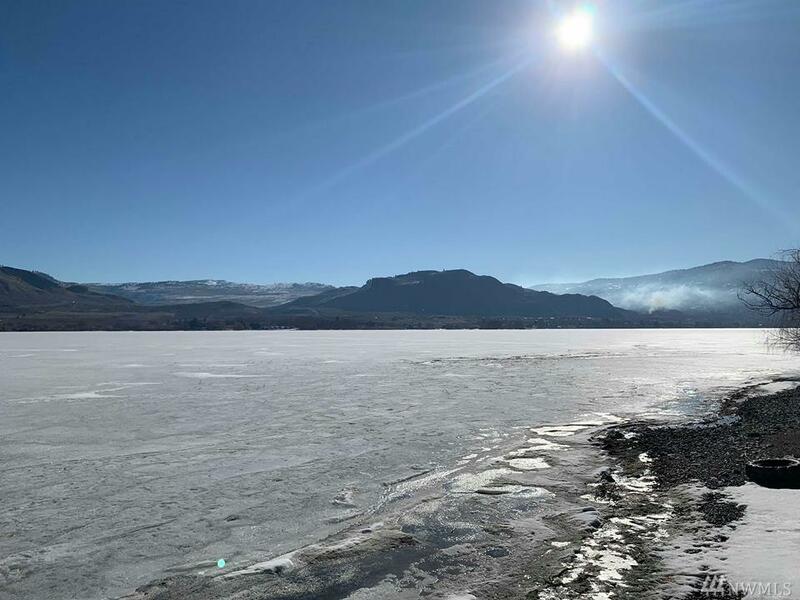 Enjoy lovely waterfront and spectacular views that stretch over Lake Osoyoos. 3 beds home with lots of extra space for entertaining. Very well planned layout with easy flow. 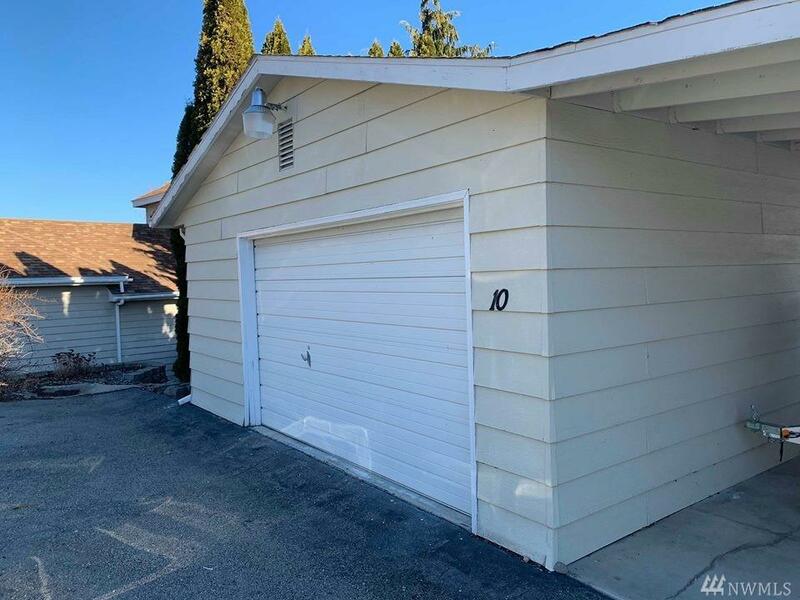 Detached garage and carport. Fully finished daylight basement. 2 lovely decks to enjoy the magnificent views. Ready for you to have fun in the sun.